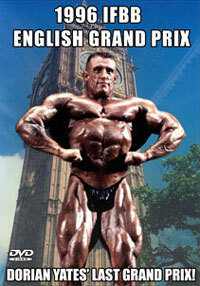 Held in Southport, England on October 4th, the 2008 NABBA Universe Men's Prejudging & Show 2 DVD set brings you the complete NABBA Mr. Universe event for Amateurs and Professionals. DISC #1 – The Amateur Men’s Prejudging. This disc includes the complete posing routine of every single amateur competitor, line-ups of Round 1 and at least 3 sets of key comparisons from all Round 3s. DISC #2 – Men at The Show including Professional Class. 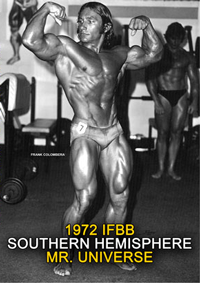 You will see the posing routines of all top 6 amateur competitors in each class plus the judging, comparisons and posing routines of all Professional Mr. Universe competitors. 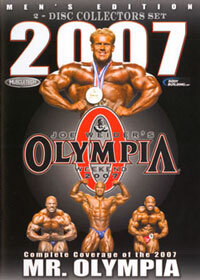 Includes the posedown for the Overall Amateur Mr. Universe, won by LIONEL BEYEKE of France, plus all awards. 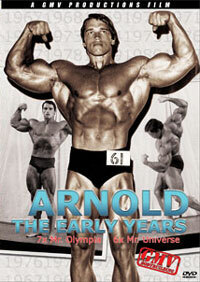 Lionel made history by being the first Frenchman to win the Overall Amateur Mr. Universe title. The Professional Mr. Universe winner was ALESSANDRO SAVI of Italy. This was the second year in a row that this Professional Class has been won by an Italian. Last year it was won by Salvatori Orazio. 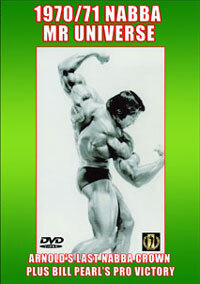 Please click here for details on the 2007 NABBA Universe: Men – The Show PCB-683DVD. Past Universe winners SERGE NUBRET and BILL RICHARDSON were also introduced on stage. Special presentation to Mickey Stewart. 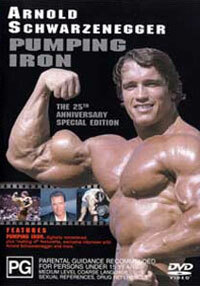 Please click here for all the details on the MEN’S PREJUDGING DVD, PCB-725DVD. Please click here for all the details on the MEN – THE SHOW DVD, PCB-726DVD.